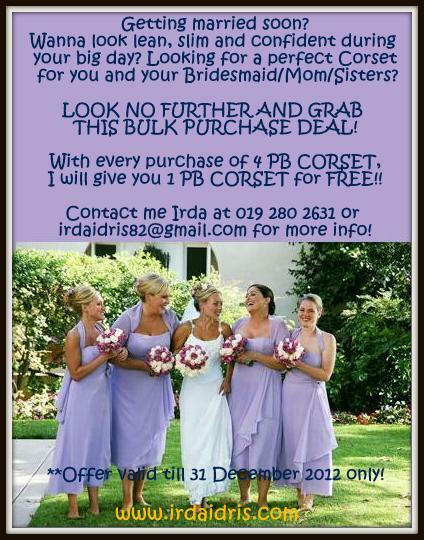 Irda Idris - Our Wonderful and Beautiful Journey: PREMIUM BEAUTIFUL BULK PROMOTION IS BACK! 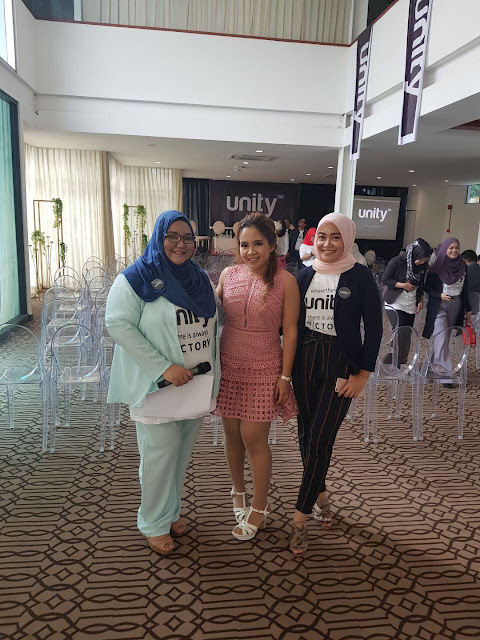 PREMIUM BEAUTIFUL BULK PROMOTION IS BACK! 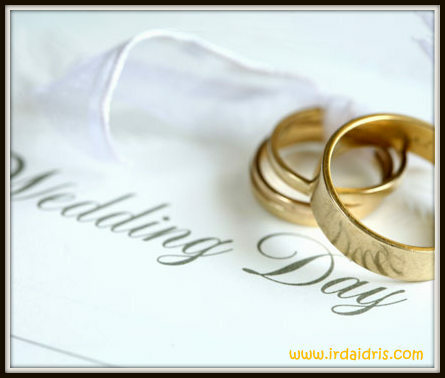 Ok.. since the School Holiday will start soon..
and as usual, there will be a lot of couples that will get married.. 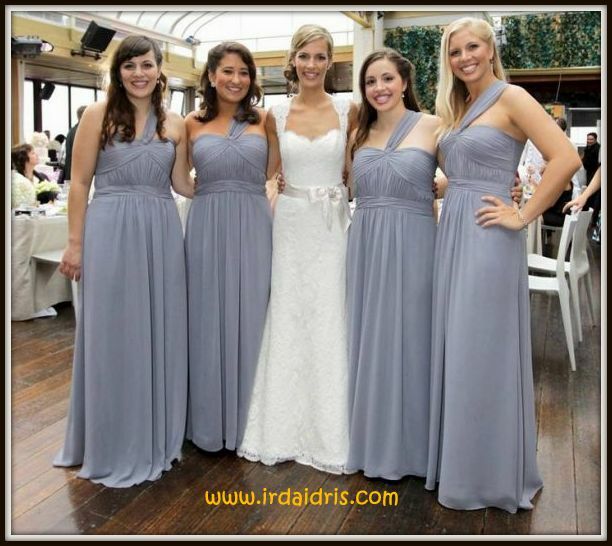 If you are the bride, I am sure you want to look lean, slim and confident during your big days.. And you would also want your bridesmaid to look awesome too right? 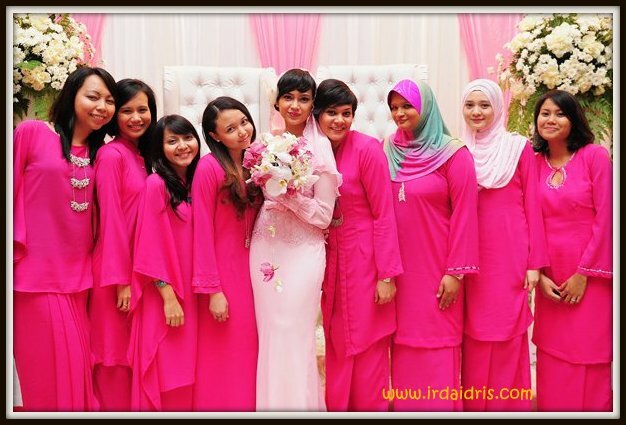 Besides, I am sure the Mom of the bride, the sisters of the bride wants to look elegant too right? This offer starts NOW until 31 MAY 2013 ok!! Book your Premium Beautiful Corset now before we run out of stock! !